Chinese company Bytedance’s August decision to merge then-popular lip-syncing app Musical.ly into its own shortform lip-syncing app TikTok appears to have paid off. 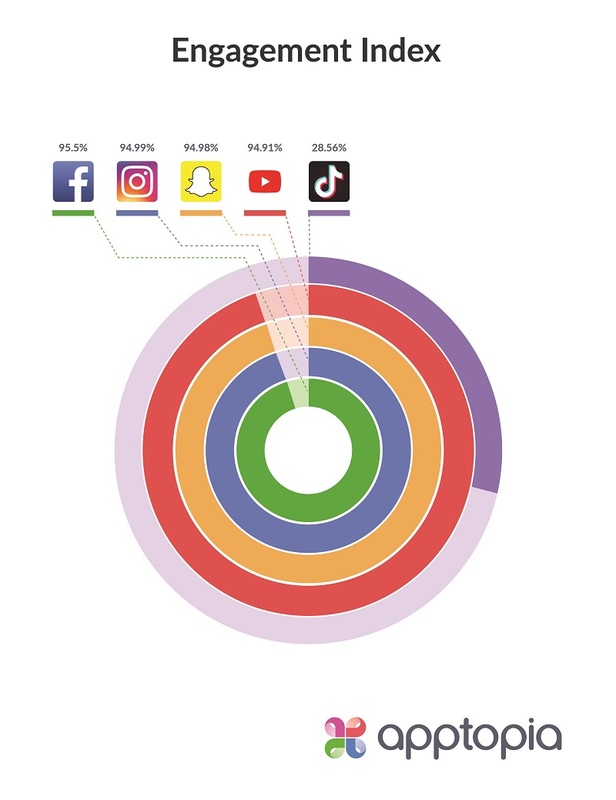 New data from researcher Apptopia shows that TikTok’s user base increased by 30% after Musical.ly’s ingestion, putting it at 130 million monthly active users (the majority of whom appear to also be Android users, as Apptopia found that 80% of TikTok sessions are from Android devices). And that user base growth doesn’t appear to be slowing — last month, TikTok topped YouTube, Instagram, Snapchat, and Facebook in the number of U.S. downloads from the App Store and Google Play. Even more development: In the last three months, TikTok has seen a 25% increase in U.S. downloads overall, as well as a 20% increase in worldwide downloads. Apptopia attributes the blooming numbers to the Musical.ly/TikTok merger, but also to Bytedance’s increased ad spending on Facebook, with Google’s AdMob, and with mobile game discovery and monetization platform Chartboost. However, despite increasing popularity and a large number of downloads, TikTok is still far behind its social media competitors when it comes to active engagement. It has a 28.56% engagement rate — which means your average user logs in to the app aproximately once every three to four days. In comparison, YouTube has a 94.91% rate, Facebook has a 95.5% engagement rate, Instagram has a 94.99% engagement rate, and Snapchat has a 94.98% engagement rate, all of which indicate that your average user opens those apps every day. 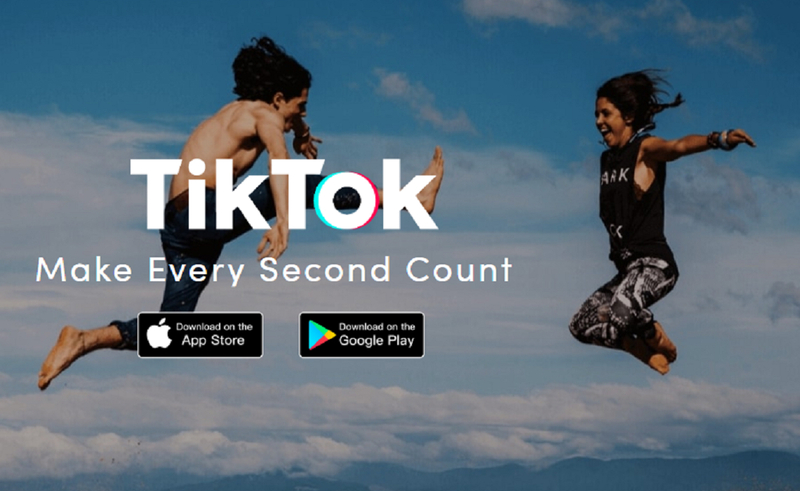 TikTok has been expanding its presence in the West beyond an increwae in ad spend and downloads. In September, it established a partnership with nonprofit arts organization Film Independent to offer indie filmmakers participating in the LA Film Festival a chance to win $10,000 by making 15-second short films with the TikTok app. TikTok has also said it has plans for future partnership endeavors with Film Independent.